Hello friends! I’m so excited to announce my new destination for integrative and mindful living, HelloPaigeDavis.com. 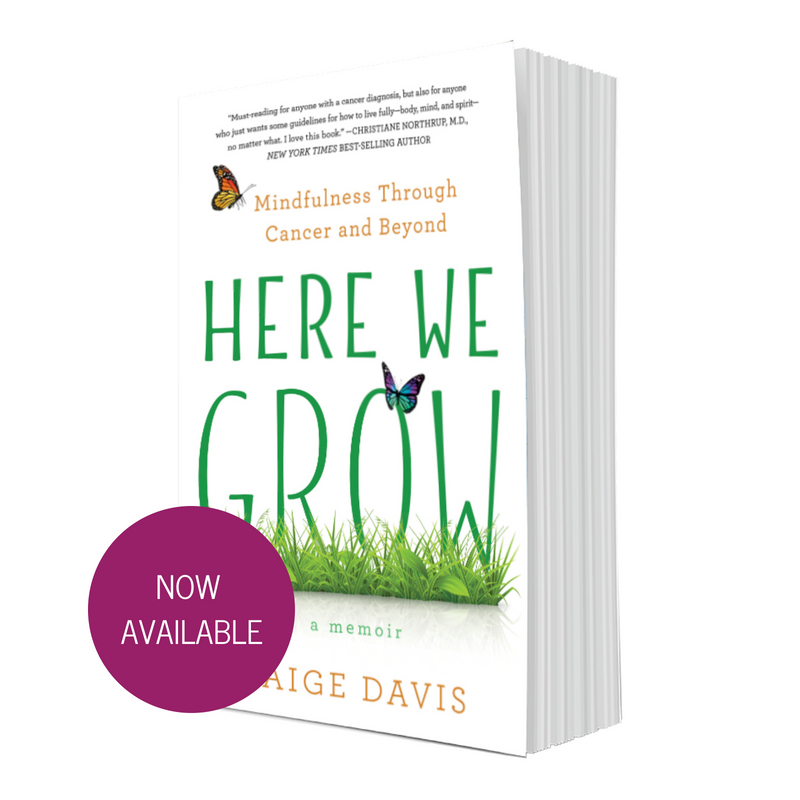 As my book, Here We Grow: Mindfulness Through Cancer and Beyond begins to make its way into the world on May 22, 2018, I wanted to cultivate a space and home for it to blossom into being. 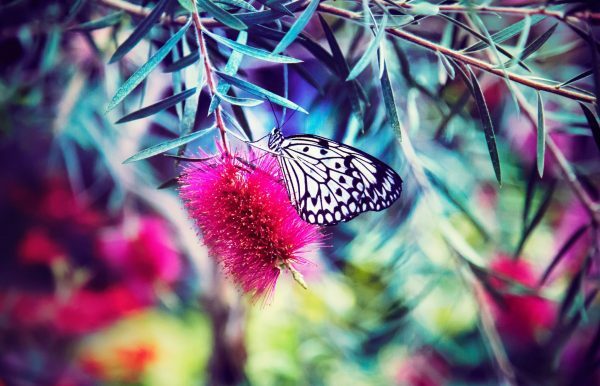 For those who have followed my journey with Soul Sparks, it will continue to be my homebase for all things mindfulness, meditation and corporate workplace offerings, but future communications will likely come from here. I like to think of these two virtual homes as sister sites, and like any true sisterhood, they will complement, love, and support each other. My hope is that HelloPaigeDavis.com becomes a destination for tools, resources, and recommendations for living an open-hearted and integrated way of living that brings together the mind, body, and spirit. 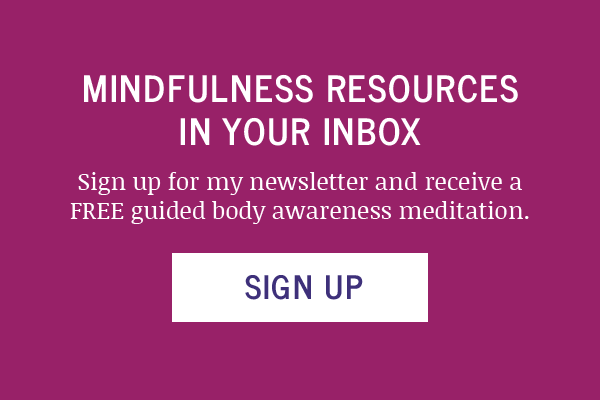 This will include everything from mindfulness resources to future wellness guides to highlighting some of my favorite teachers and practitioners. You will also find a variety of ways we can work together including future speaking engagements. And of course, I’ll plan to share musings from my writing and publishing path and updates on my book launch. While you are certainly welcome to preorder now, I will be sending out an invitation to preorder closer to the launch date in May, along with many other ways to participate in the launch fun (i.e. :Amazon reviews, sharing with friends and family, free giveaways, etc). Thank you for your support and for being part of the journey. Here we grow!